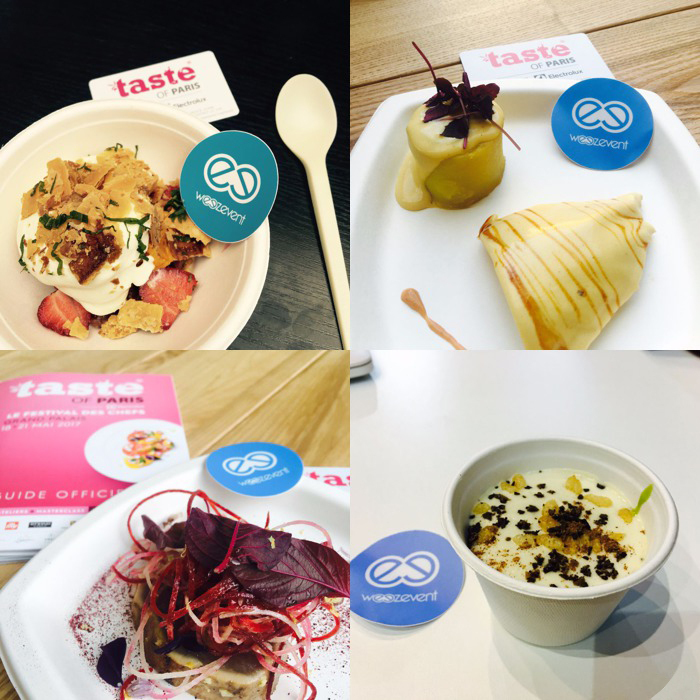 Taste of Paris: the cashless technology through the eyes of great chefs! From May 18 to May 21, Taste of Paris, a big gastro­nomic event, took place at Le Grand Palais. A 3rd edition that was expected by the fine cuisine enthu­siasts who could taste some of the best Paris’s restaurant delic­acies. They could meet some of the French gastro­nomic celebrities and buy excep­tional products! 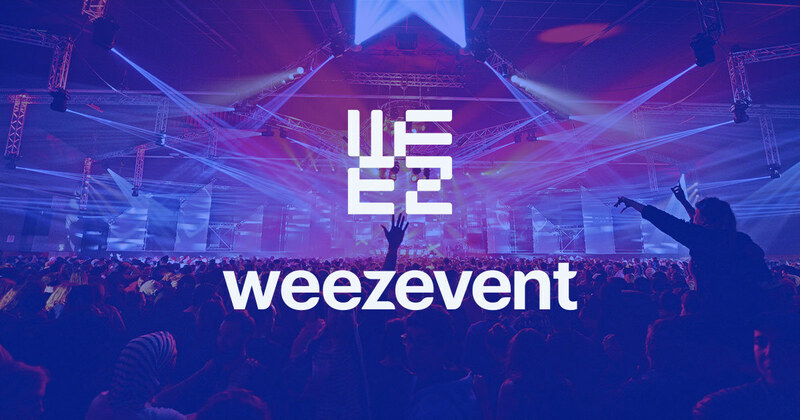 Weezevent was part of the success of this event gathering more than 30 000 persons. Indeed, we have provided the organ­iz­ation with our ticketing and cashless techno­logies. Founded in London in 2004 under the name Taste Festival, now promoting 22 events all around the world, gathering more than 490 000 visitors each year. Since 2015, the Taste of Paris has been able to stand out as one of the flagship events of the French gastronomy. Our cashless solution was chosen to reduce the waiting time at the food stands and to make the payment exper­ience easier for everybody. We have provided the chefs with our cashless devices so that they could focus more on their exchanges with the parti­cipants than on the cash management. So what did the chefs think about this technology? Weezevent : Can you introduce yourself briefly? 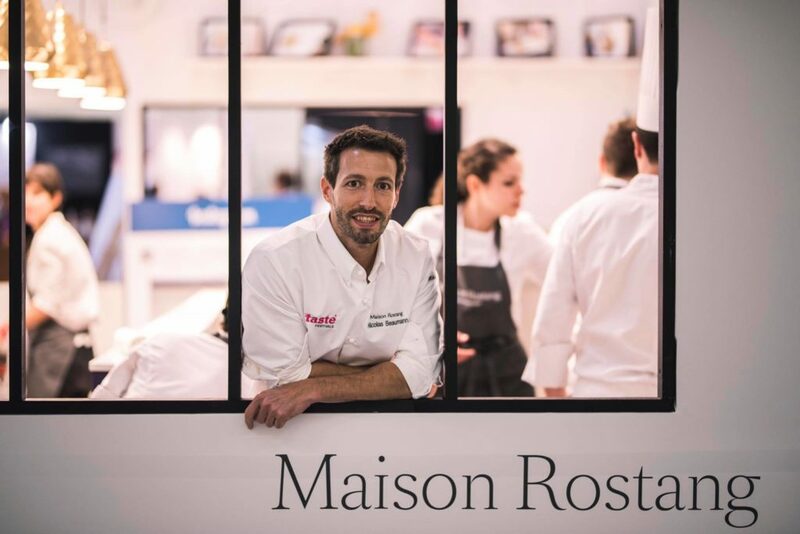 Nicolas Beaumann, 38 years old, Chef at La Maison Rostang (2 stars in the Michelin guide) for 9 years now. Weezevent : How did you like this new edition of Taste of Paris ? Awesome, once again! That’s an enlight­ening and very pleasant festival. We meet more people in 4 four days than in an entire year in our kitchen. What do you think about our cashless solution ? It’s extremely convenient for the clients, and for us ! The time saving during the payment process is consid­erable. And the fact that there is no exchange of cash money makes the global exper­ience more friendly and festive. 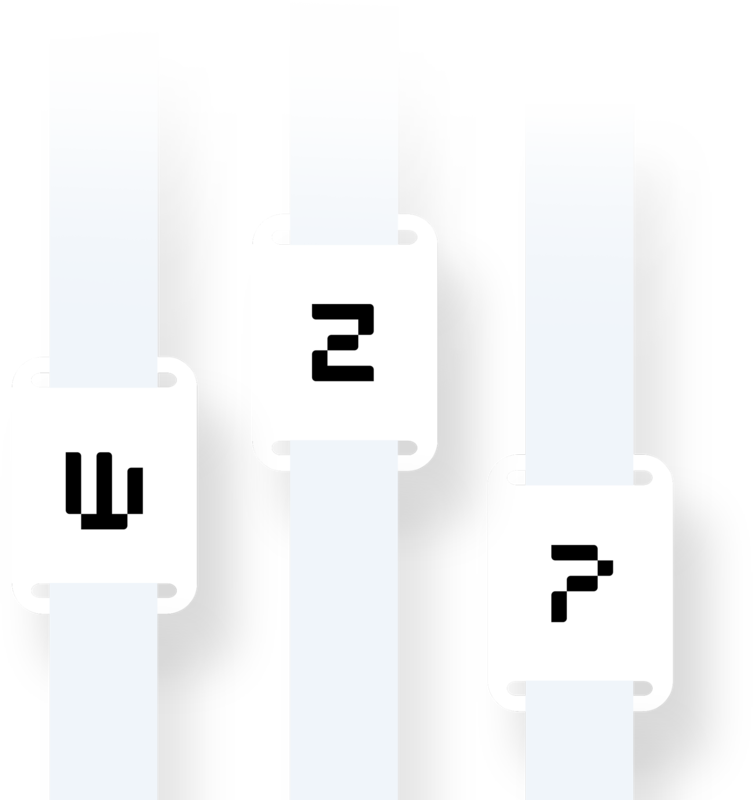 Weezevent : Did the technology facil­itate the trans­ac­tions at your stand ? Absolutely. Because everything was pre-configured, every member of the staff could manage payments and thus help me. I also liked the convenient size and the easy grip of the handheld devices. It defin­itely improved the global exper­ience at our stand. Weezevent : A last word maybe ? I always say that cooking must be as pleasant for the chef than for the clients. And this 2017 edition of Taste of Paris had defin­itely respected my motto ! 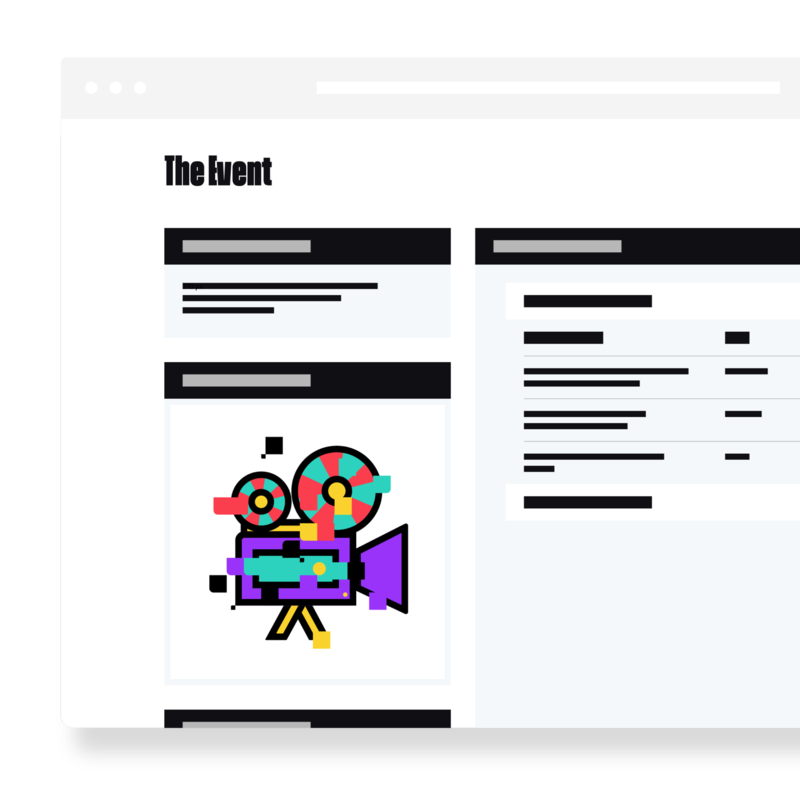 Next article TIP: How to post my Weezevent ticketing platform on a Facebook event!